New Holiday Stampin’ Up! Catalog is LIVE!!!! Huge Promotion, too!! It’s TIME!!! 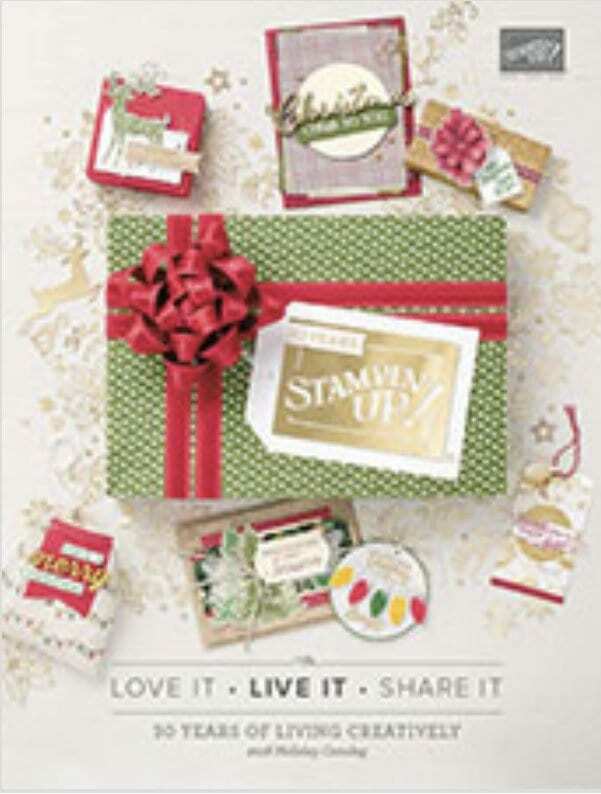 You can now order from the new Holiday Stampin’ Up! Catalog!!! Here is a link to the online version of the catalog for those who do not have a paper catalog in their hands. Don’t forget about my Week 1 of A September to Remember Promotion!! Click link to view the catalog online! A new special EVERY WEEK from me in the month of September! *Order $50 retail after coupons(using Host Code CZ7HWFCR) and receive a FREE roll of Real Red Cotton Ribbon! *Order $100 retail after coupons(using Host Code CZ7HWFCR) and receive a FREE roll of Real Red Cotton Ribbon and a FREE package of Blossoms Elements! a FREE roll of Real Red Cotton Ribbon, a FREE package of Blossoms Elements and a FREE Artfully Folded Stamp Set as a gift from me PLUS you will get to be the hostess and choose your own rewards at checkout!! *BONUS – Order $250 and get all of the above PLUS an EXCLUSIVE PACKAGE OF DESIGNER SERIES PAPER called Dashing Along! « Episode 656 – Spirited Snowmen Video Tutorial and My Pink Candy Giveaway & Winner! I’ve been working on my order adding/deleting/adding/deleting… just need to figure out what i NEED vs what i really really want. Yay! Happy Holiday Catalog Day!